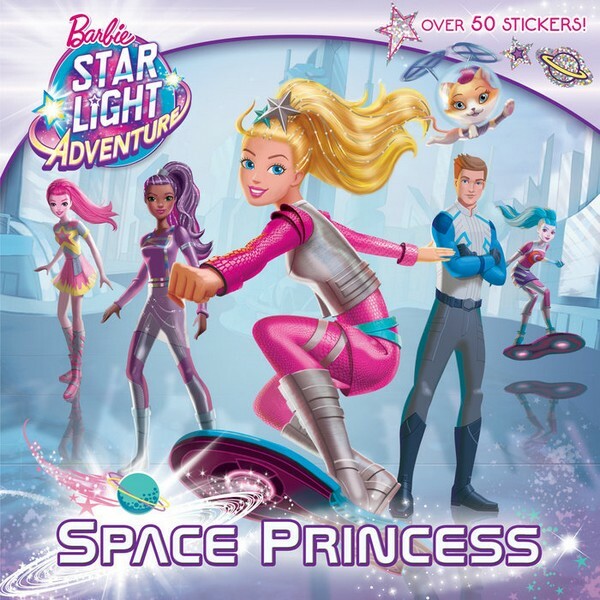 Star Light Adventure Book (with stickers). . Wallpaper and background images in the Barbie Movies club tagged: photo barbie starlight. Space Princess? Does she will be same as "Superhero Princess" in previous year? What ! She'll be a princess again ? OMG who is that boy?? ?